Jillian wants to be as popular as the starry-eyed girls who rule her class. She’s even got an action-plan to transform herself into a proper princess. But when a bunch of dorky boys get in on the action, Jill learns that the higher you climb, the harder you fall. Is she about to crash-land? A fresh, funny and true-to-life tale about finding out who you really are. Nice book. Read it twice. And couldn’t stop! 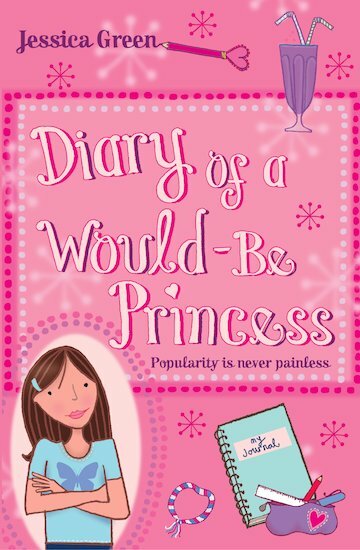 This book is about dealing with school life and trying to fight the slings and arrows that come your way!! !